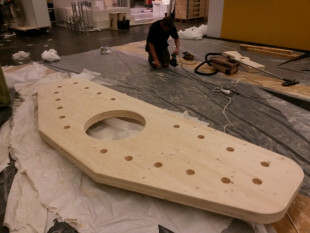 From 6. to 9. 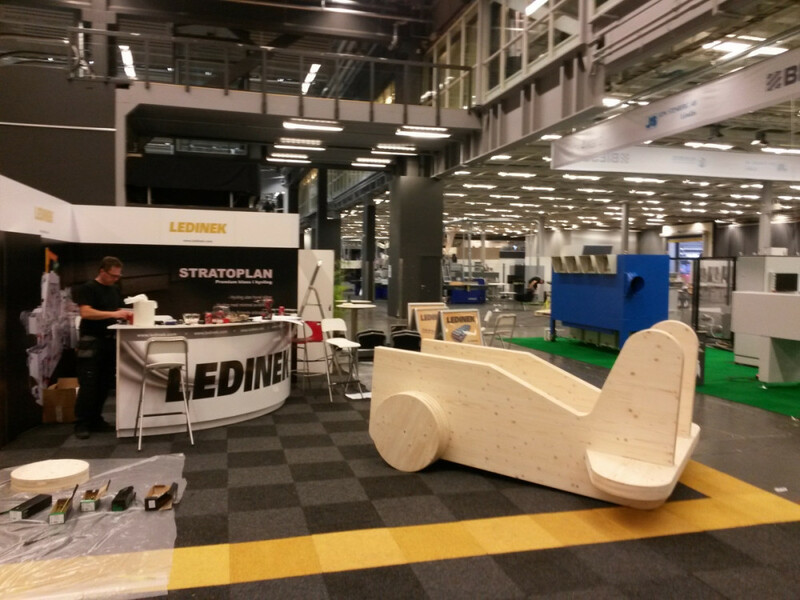 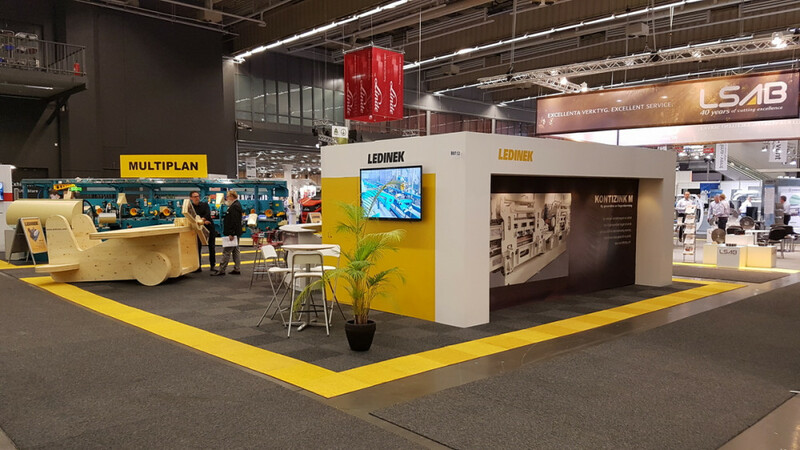 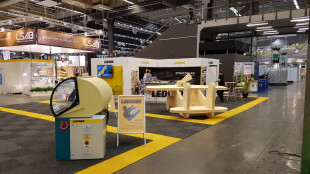 September LEDINEK has been together with our agency MOULDEX from Halmstad exhibiting for the 5th time at the Int'l trade fair Wood Products and Technology in Gothenburg which is the sole meeting place in Scandinavia for companies from across the whole span of the industry, from the sawmilling, construction, carpentry, wood-working and furniture sectors to the various suppliers of machinery, tools and materials. 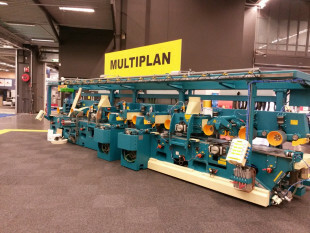 If two years ago we were showing a graphic design of our MULTIPLAN machine, this year visitors were able to see the real MULTIPLAN which has just been awarded a silver prize at the National Innovation Day 2016. 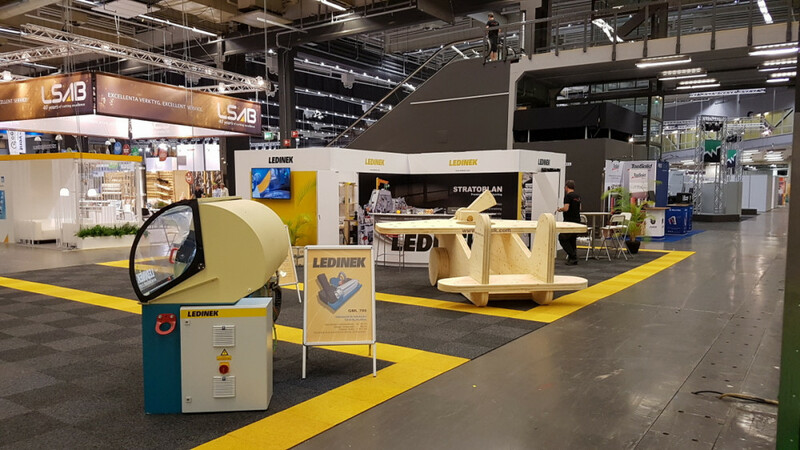 At LEDINEK we are proud of the given award and of our new high performance moulding machine which completes our wide planing machine portfolio and of which three are already successfully in operation at our customers and five more are currently being manufactured. 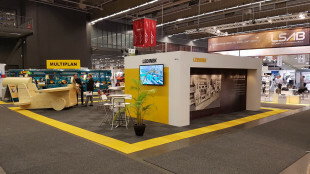 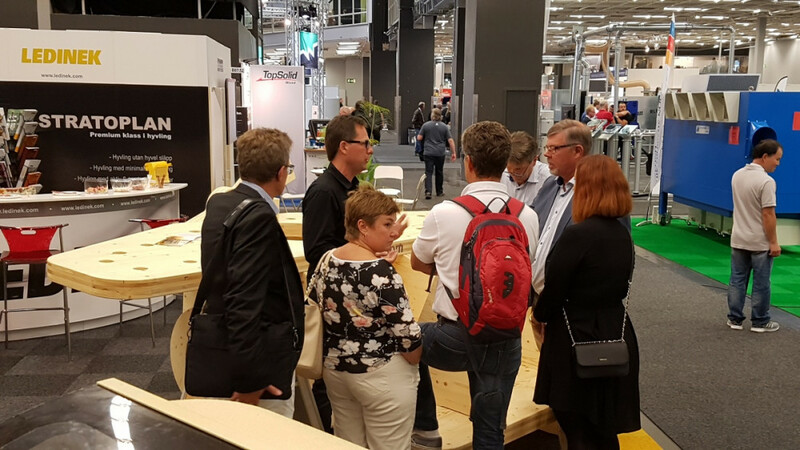 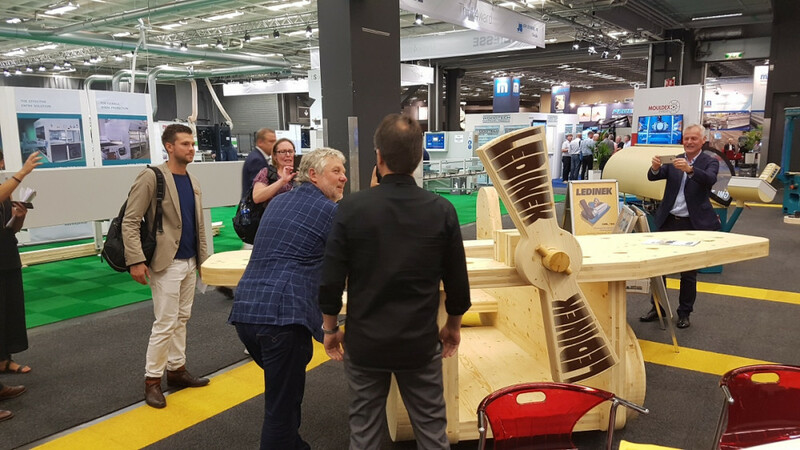 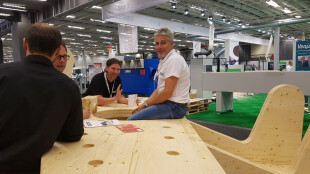 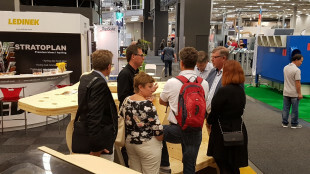 Beside Multiplan, the visitors were attracted by a model airplane made of CLT, with the wingspan of 3.4 m as a living proof of our CLT competence. 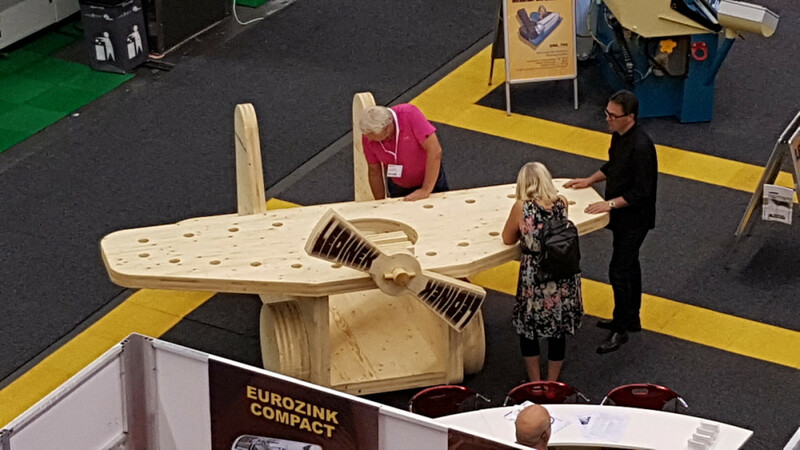 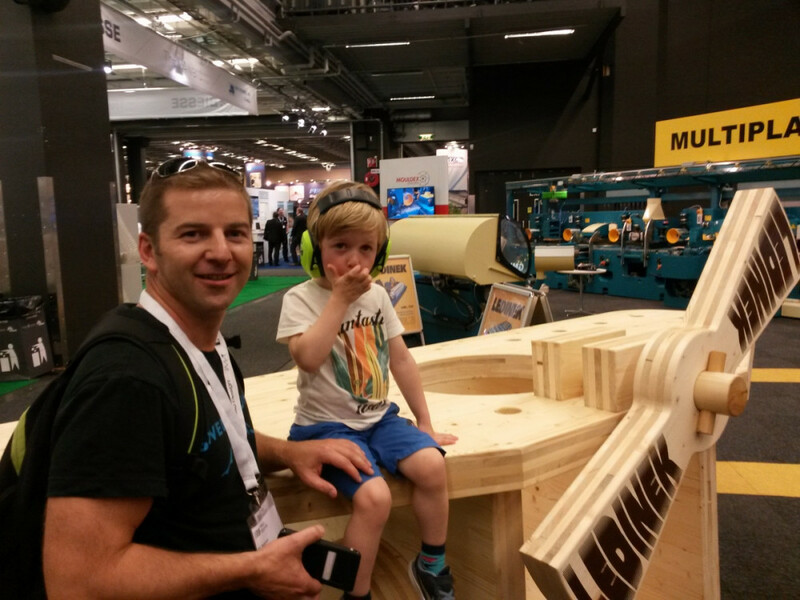 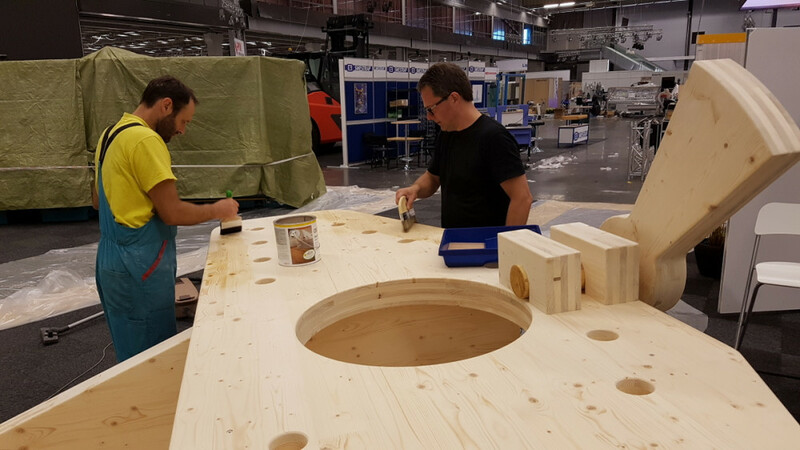 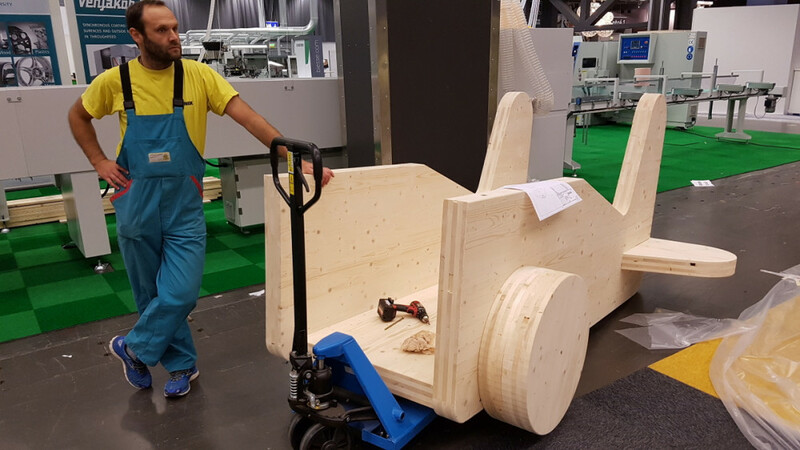 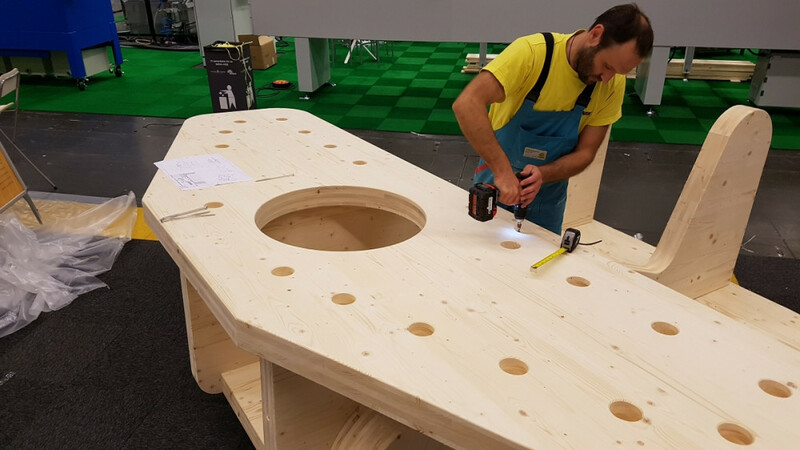 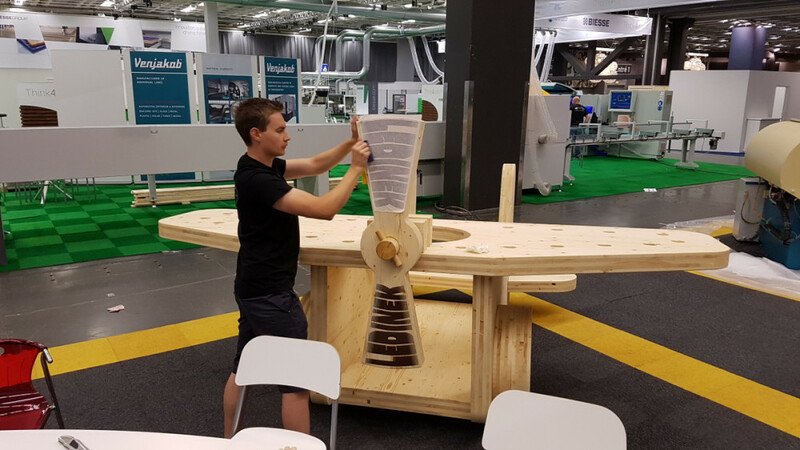 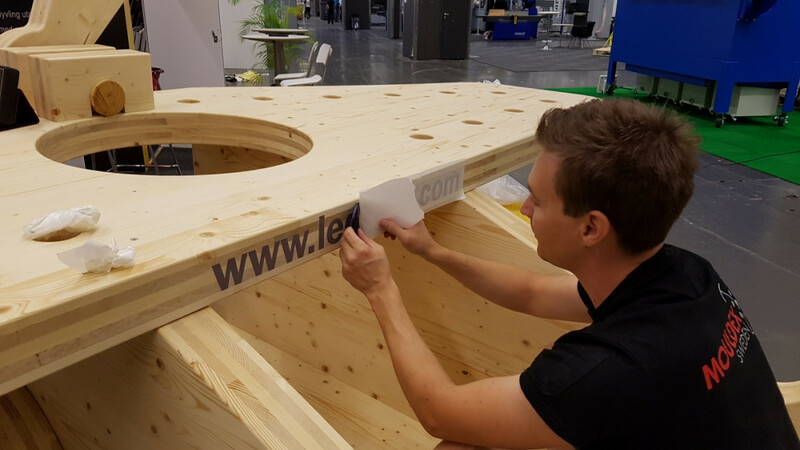 The wooden airplane was produced by Mayr Melnhof Holz from Gaishorn, where LEDINEK already has several machines in the CLT production. The two exhibits were accompanied by the GML grinding machine, an indispensable accessory for perfect planing. 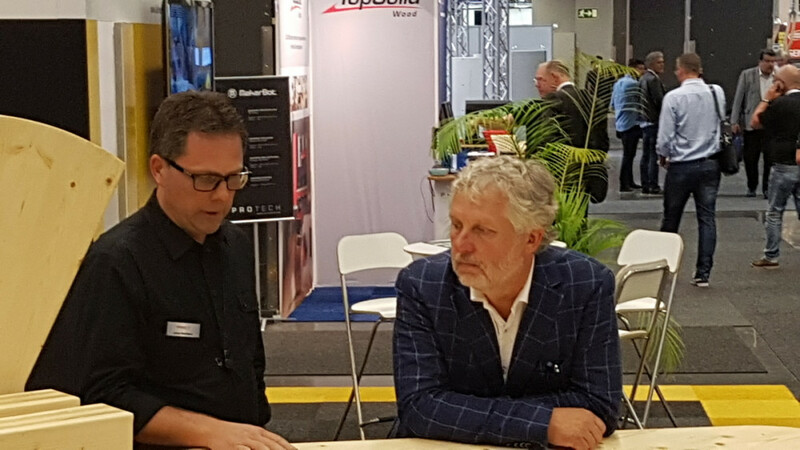 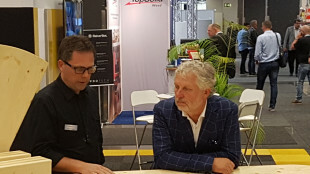 We were happy to meet all our old customers on our stand and look forward to start some new business relations.